Common Dolphins in the Azores. There is nothing as beautiful as seeing wild species in their natural habitat. Commerson’s Dolphin at SeaWorld. Short but funny video filmed in an aquarium in California, United States. Commerson’s Dolphin at SeaWorld San Diego. As you can see in the video, these dolphins are also known for swimming upside down during several seconds. 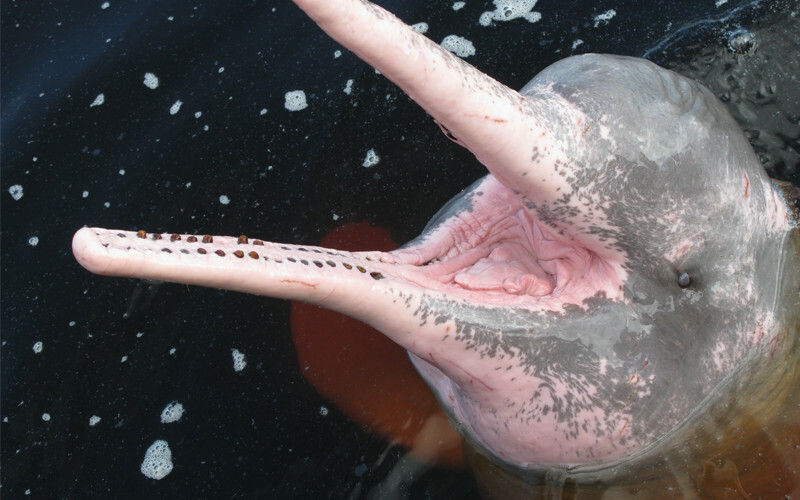 There are only four species of dolphins that are able to thrive in freshwater and the Amazon River Dolphin is one of them. 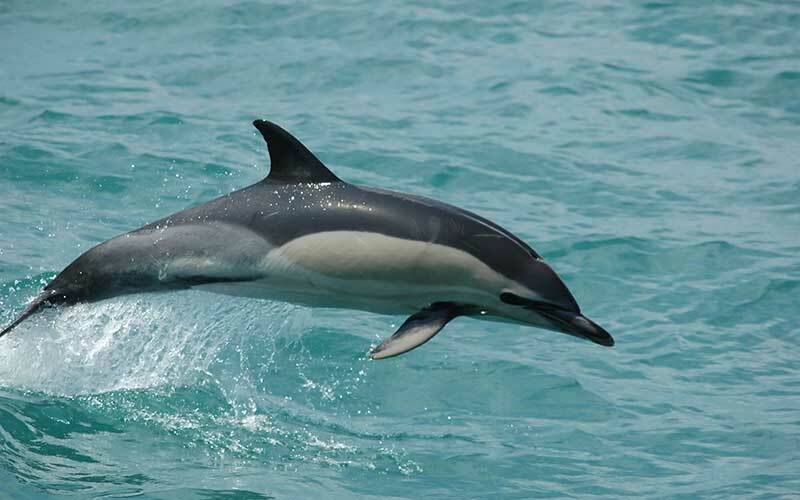 Many people assume that all dolphins live in saltwater so this is interesting to learn if you weren’t aware of it.